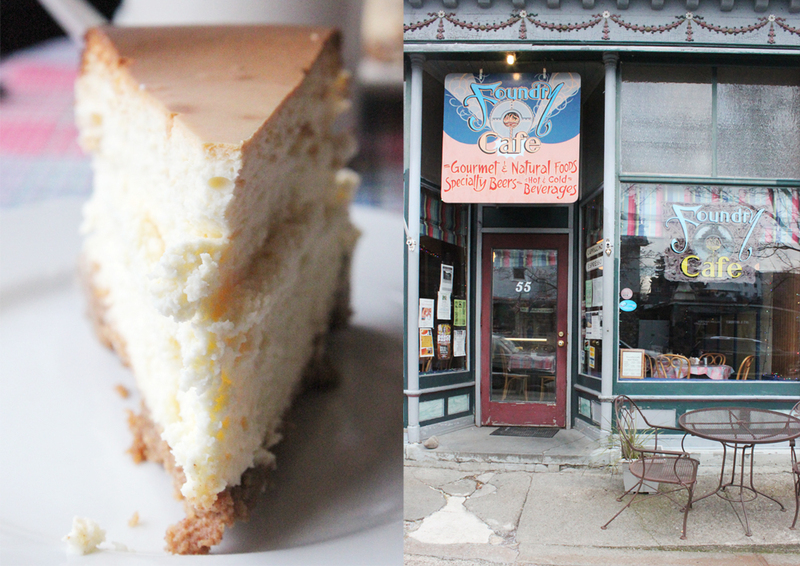 This welcoming café in the heart of Cold Spring was a perfect last stop of the day to warm up with a cup of freshly ground coffee and grab a slice of their cheesecake for dessert. 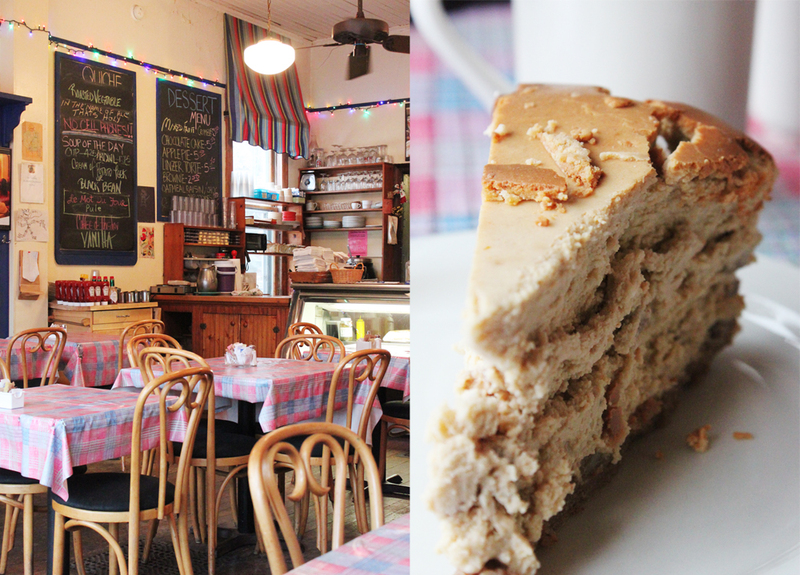 If I wasn’t already too full from brunch, I would have loved to try out some of their quiches or soups. I suppose I can save that for next time. 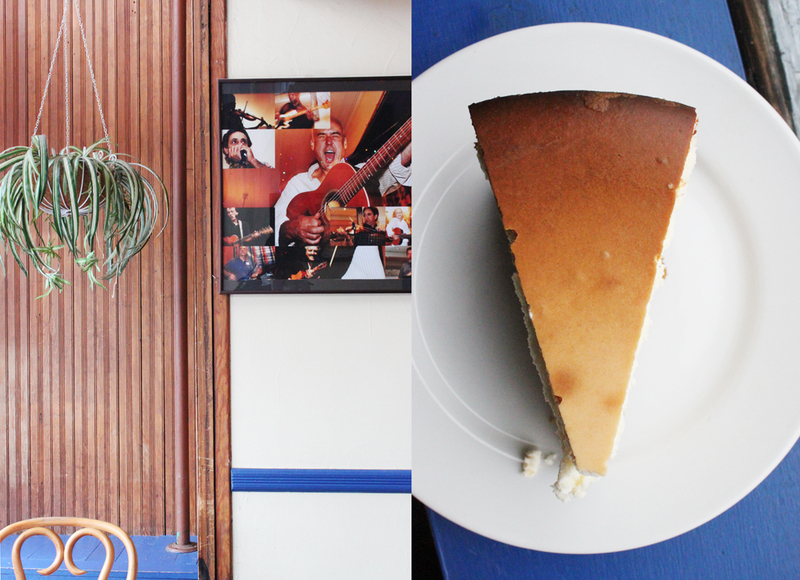 With an acoustic, rock ‘n roll flare, this café doubles as a music outlet for small performances, open mic nights and some great nostalgic photos and albums for visitors to check out. 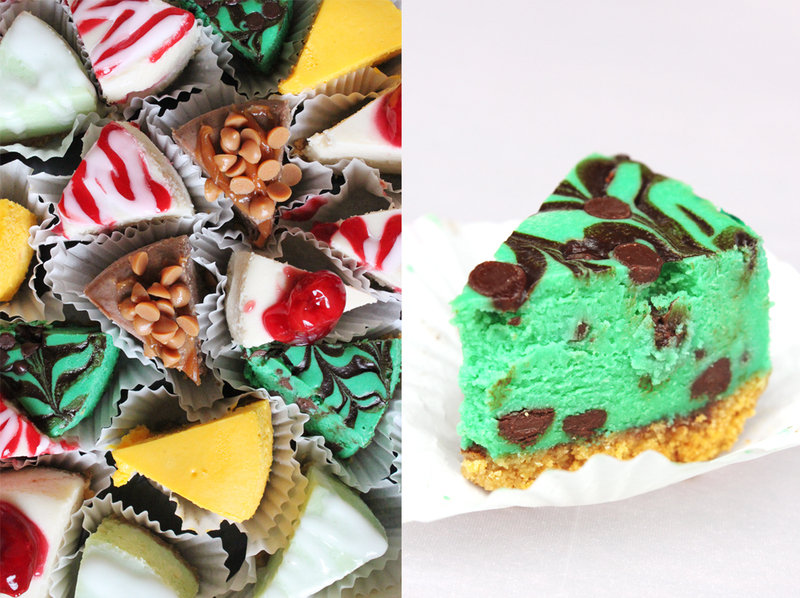 How cute are these mini cheesecakes? They were served as part of the dessert for my friend’s baby shower earlier this summer. With the bright, fun colors, it’s a great idea for serving an eye catching treat at a large gathering. And no one can possibly be too full to enjoy at least one.